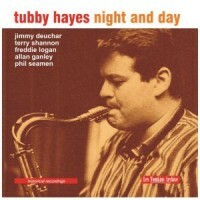 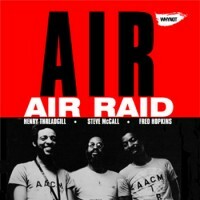 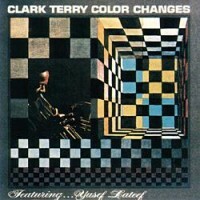 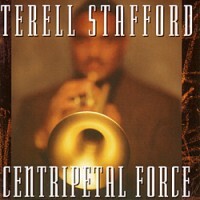 Jazz musicians rarely borrow concepts from physics for their album titles, yet Terrell Stafford seem.. 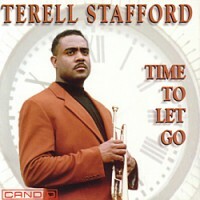 This is Terell Stafford's premiere project. Appropriately titled 'Time To Let Go,' it truly reflects..